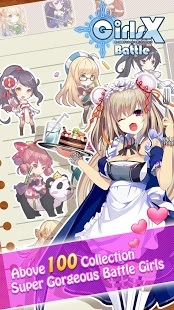 Girls X Battle is one of the most popular anime style games in 2016, which contains hundreds of Anime Girls under master summoners command. 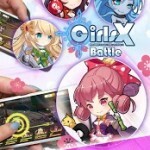 Girls X Battle is also a game combined with tactics and manually microing features. 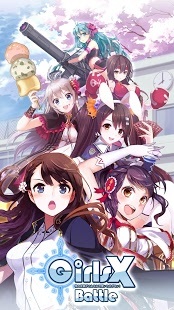 Each player has to consider not only the skills composition among Battle Girls, furthermore with enhanced gears and timing on skill casting to conquer tough quests, while enjoying competing with other players in VS Player. 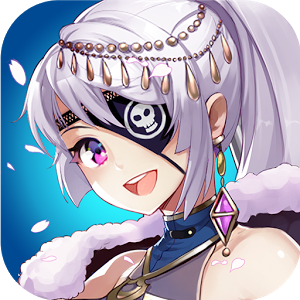 Girls X Battle’s biggest feature is that we have crafted our characters into Japanese Anime style Battle Girls, hundreds of them are leading by master summoners. 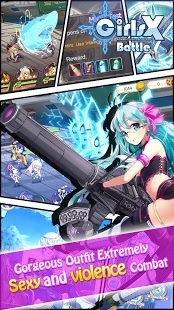 Each of Battle Girls has her own background story and unique skills. 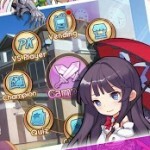 If you wish to dominate the world of summoners, not only you need to know each of Battle Girls’ unique skills deeply, but also require tactics and powerful composition to defeat your opponents. 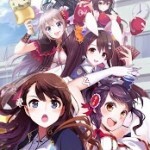 Girls X Battle has the coolest animation effect on each skill cast, while the facial and motions on each girls are carefully crafted and drawn by our designers. Whether during combat or rest, you can see each girl’s motions clearly from walking, swinging her weapon, even when she is seducing. Under master summoners command, you only need one finger to give them your orders. 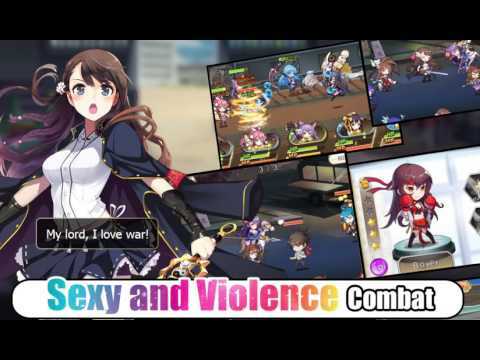 Unlike the traditional styles RPG Game without any microing！During the battle you have to observe constantly, along with microing on your girls such as interrupting on your opponent’s skill casting, change on your skill directions, crowd control skills on opponent’s girls etc. 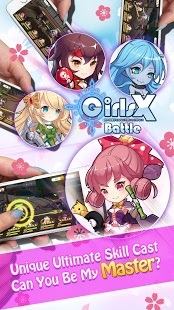 Another feature of Girl X Battle，experience the joy of giving your Battle Girls command in the battle field, even players with lower Attack Power can win against players with higher Attack Power! It has been a month since summer recess, don’t you miss the breakfast sold on campus? 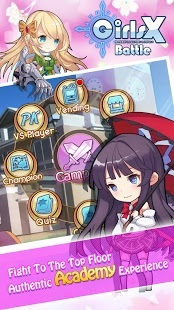 In Girls X Battle，you may even face variety quizzes as in the actual school. 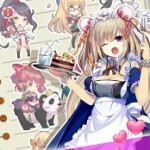 Besides the Battle Girls’ world we made, there are numerous tasks await you to conquer. If you favor in PVP, try to fight your way up to the Top Floor!